Ildikó Bokros, MA (English Language & Literature, Teaching) has 6 years of working experience in various fields of media. She had worked for an international television company for 5 years, and recently turned her focus to online (and social) media. At university she focused on contemporary literature, translation, essay and creative writing, and she has been editing/proofreading texts, scripts ever since. A strong believer in life-long learning, she recently completed a course on Gender, Diversity and Politics at the VUB in Brussels, which feeds into her corresponding interests. 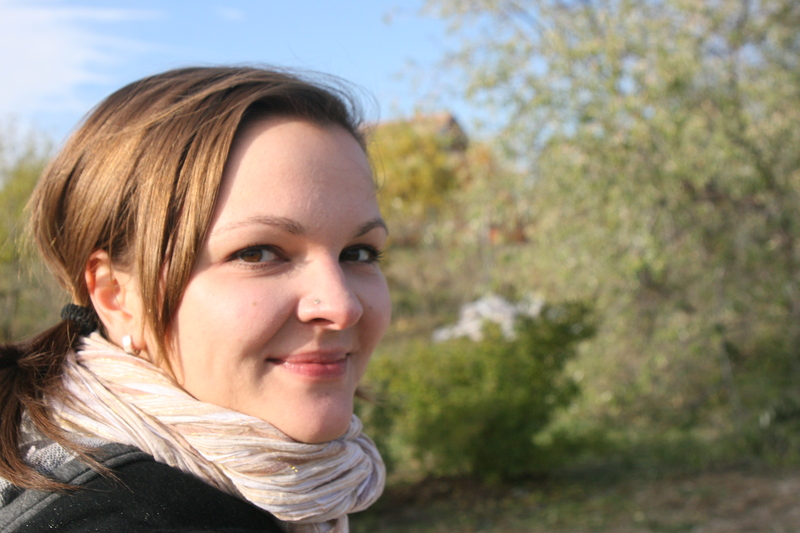 She is interested in all things media, enjoys discussing the problems of the universe, loves eating soup, and has probably heard the joke: “You are from Hungary? Are you hungry?” more times than anyone else. 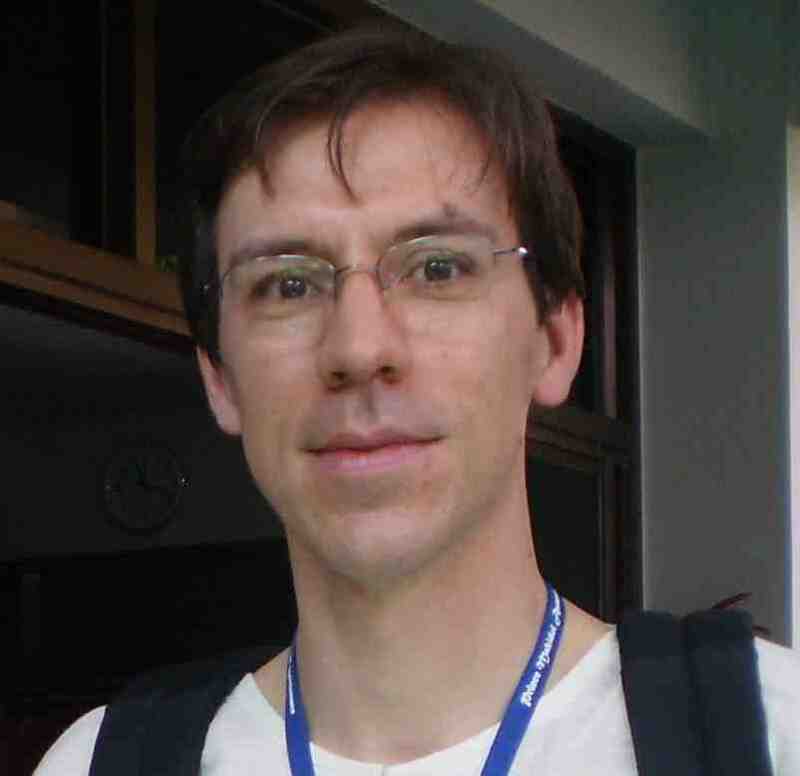 Kristof Decoster, MA (political science), has been working at ITM’s Public Health Department since October 2007. He’s the editor of the weekly IHP newsletter and involved in the Emerging Voices project that aims to bridge the gap between people in the South and the international health scene. 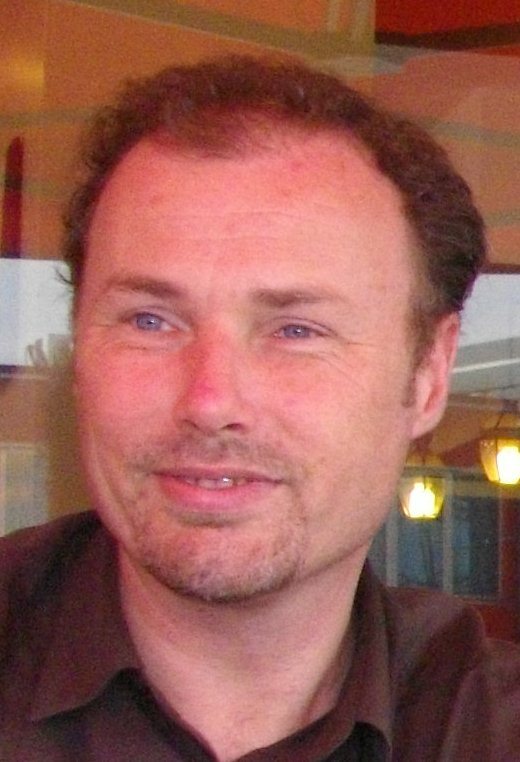 Before joining ITM, he worked at the University of Antwerp in the field of political sociology (1997-2001), mainly on the concept of social capital in a European context. 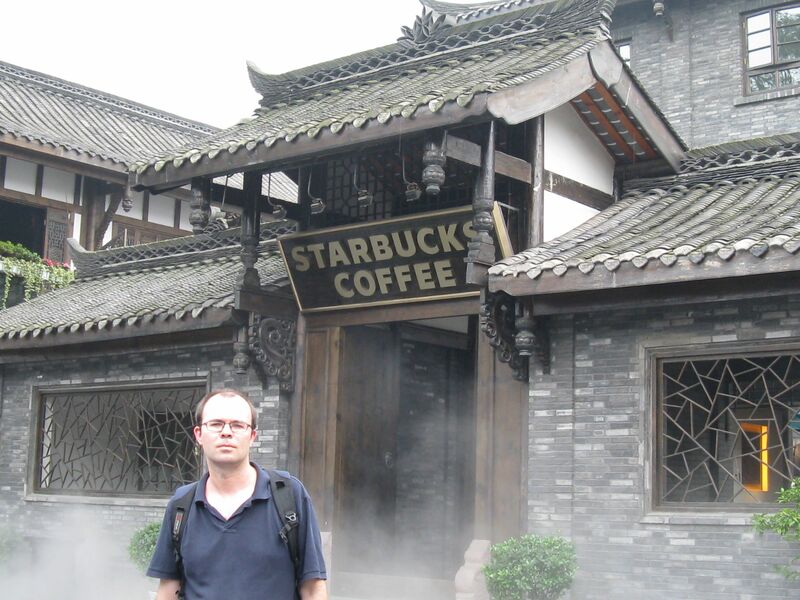 In the early 2000s he traveled extensively in Latin America and Asia, and also worked a few years (2004-2007) as an English teacher in Chengdu, China. 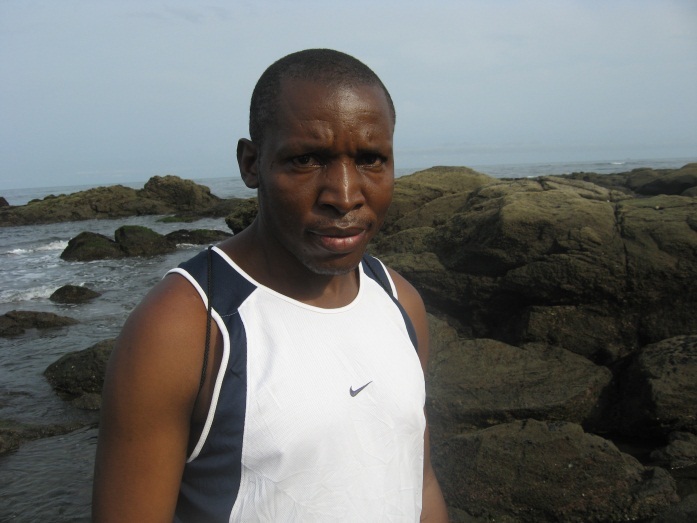 Peter Delobelle, MD PhD FRSPH, is a public health scientist at the Department of Public Health, Institute of Tropical Medicine, Antwerp, Belgium. Previously, he worked in the public and private health sector in Belgium as a medical doctor and journalist, and overseas as humanitarian and academic project coordinator in the field of public health. He is the associate editor of the IHP newsletter and actively involved in several global partnership networks. His research interests focus on health systems and policy research, health promotion, and global health. Dr David Hercot, MD, is a scientist in Health Policies at the Institute of Tropical Medicine in Antwerp, Belgium. He has over 10 years experience in Public Health and Family Practice. Since 2008, he has been working on the link between international health policies and developing countries’ national health systems. 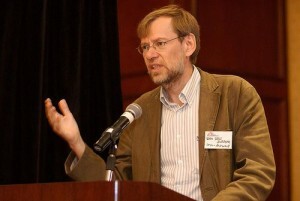 He is responsible for a project that aims at strengthening the voice of Global South experts in Global Health. He has also been involved in a study for UNICEF WCARO on the removal of user fees in six countries in sub-Saharan Africa, and on various research projects looking at the scaling up of effective interventions. He is editor of the International Health Policies newsletter distributed weekly to more than 1800 readers across the world. He is the facilitator of the Evidence Based Planning and Budgeting Community of Practice piloted by Harmonization for Health in Africa. He is a trainer of trainer on the use of the Marginal Budgeting for Bottleneck tool. Before joining ITM he has worked for UNICEF in Niger where he provided support to the Ministry of Health for Health System Strengthening and emergency preparedness. He has also worked as a Public Health specialist in Afghanistan and Congo with Medecins du Monde. He briefly worked in Belgium as a General Practitioner. Basile Keugoung is a medical doctor, with a Master in Public Health, Health System Management and Policy from the Institute of Tropical Medicine, Antwerp-Belgium. He is currently a PhD student registered at Louvain Catholic University, Brussels-Belgium. He had worked as a District medical officer for more than 10 years in Cameroon. His research domain is the interaction between disease control programs and general health services in sub-Saharan Africa. He is one of the Editors of the French International Health Policies Newsletter. Josefien van Olmen, MD, MPH works as a Health Systems Scientist at the Department of Public Health at the Institute of Tropical Medicine in Antwerp. 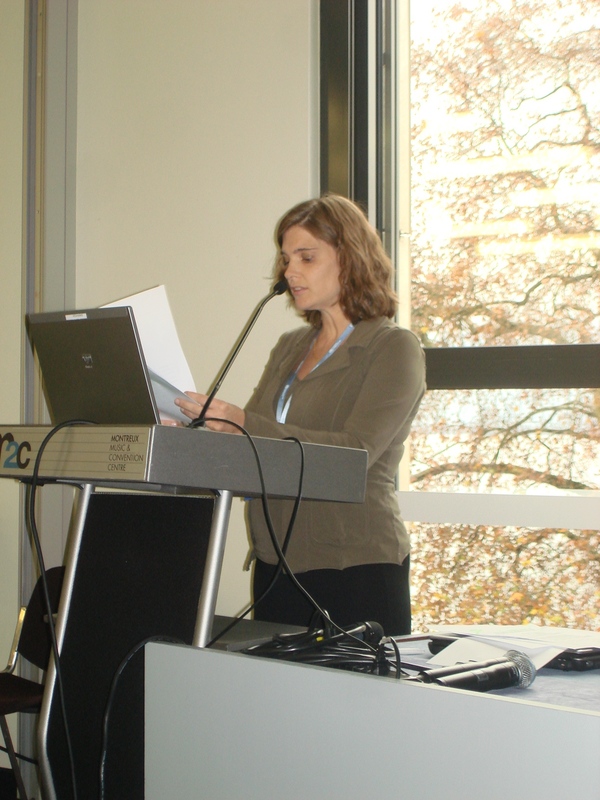 She has worked in East and Central Africa, in Asia and in West and Eastern Europe, in clinical and in public health. Her areas of expertise are Health Systems Analysis & Strengthening, Organisation of Care for Chronic Diseases, Health Service Delivery, and Methodology for Evaluation of Complex Interventions. Presently, she is in charge of a multi-country study research project on mobile phone support for self-management of diabetes patients and of a network on Health Systems. 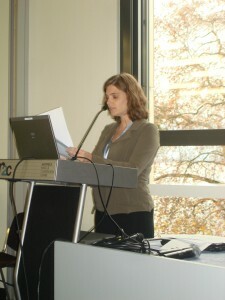 You can find more info of her publications at the ITM website.